It doesn’t take a major hurricane to cause a roof leak. The cumulative effect of gradual wear and tear over the years can be just as destructive. 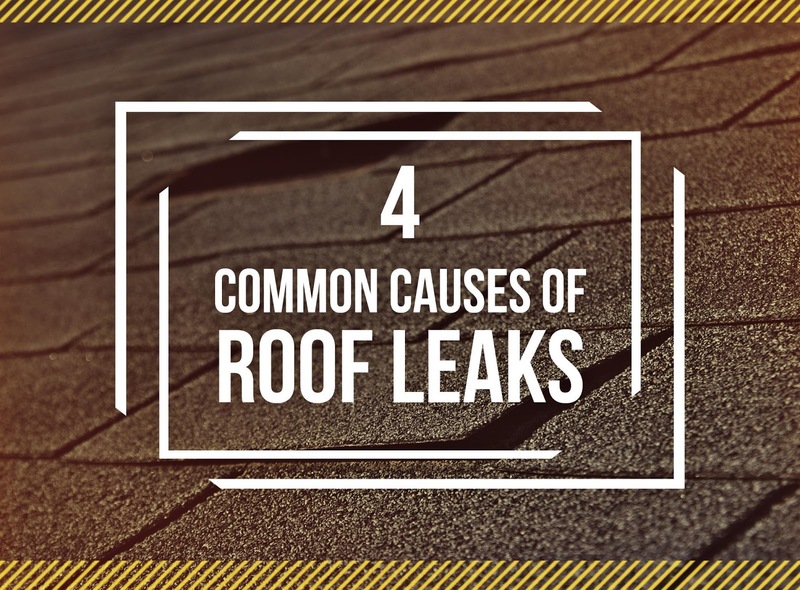 In today’s post, Wilson Roofing, local provider of expert roofing services, shares four common causes of roof leaks that every homeowner should know about. Gutters are highly susceptible to clogs from leaves, twigs, and other debris, which is why it’s important to clean your gutters on a regular basis. A clogged gutter cannot effectively drain water away from your home, meaning water from the gutters can back up onto your roof and cause a leak. Clogged gutters can also result in damage to your siding, landscape, and even your home’s foundation. Extreme temperatures and harsh weather will eventually take a toll on your residential roofing shingles, potentially causing them to crack or break. Damaged shingles provide an entryway for precipitation into your home, which is why this problem needs to be addressed promptly. Improperly sealed valleys are basically waving an “enter here!” sign to precipitation that falls on your roof. Call a reliable roofer to repair this problem promptly so you’re not at risk of a leak. You can tell whether the cause of a leak is attic condensation by the presence of mold or mildew growth. While mold and mildew growth needs its own special treatment, you also need a roofer to address the underlying cause of the problem—improper attic ventilation. Wilson Roofing is the expert in residential and commercial roofing you can depend on. Since 1976, our commitment to providing our customers with high-quality roofs has never wavered. Our service area includes Austin, TX, and surrounding communities. Call us now at (855) 501-2220 to schedule a free estimate or service request.